Sign up and receive Property Email Alerts of Houses for sale in Kenilworth Upper, Cape Town. Three upmarket homes in exclusive Highwick Quarter, that have so much to offer families and investors alike. Situated in the Upper Kenilworth, close to the buzz of Main Road and its collection of boutiques, coffee spots and shops, the home is ideally located within easy reach of many of Cape Town’s most popular destinations including wine farms and the city centre. The double-storey home offers a double garage, ample parking, open-plan living areas and four ensuite bedrooms, with the master boasting a dressing room. In addition, all the bedrooms have private balconies. There is a landscaped garden with automated irrigation and excellent security is provided for. 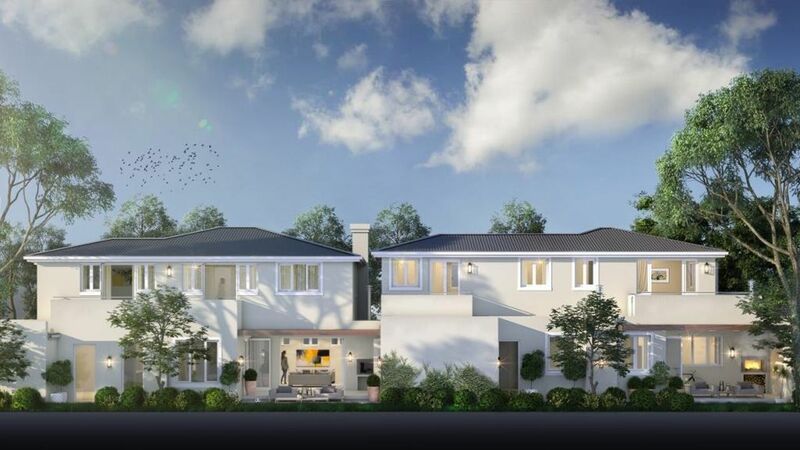 Sign-up and receive Property Email Alerts of Houses for sale in Kenilworth Upper, Cape Town.